Think of your printer at home. Most of us use our home printers to print documents. You open your text editing program such as Microsoft Word or Open Office Writer to view your document and then you choose the option to print that document so you can file it or share it physically. The document tells your printer what to print. If you pressed the print option below this post it would print the words that you are reading now along with any images. We would know have our slogan in red, plastic, 3 dimensional lettering that we can place on anything we want. 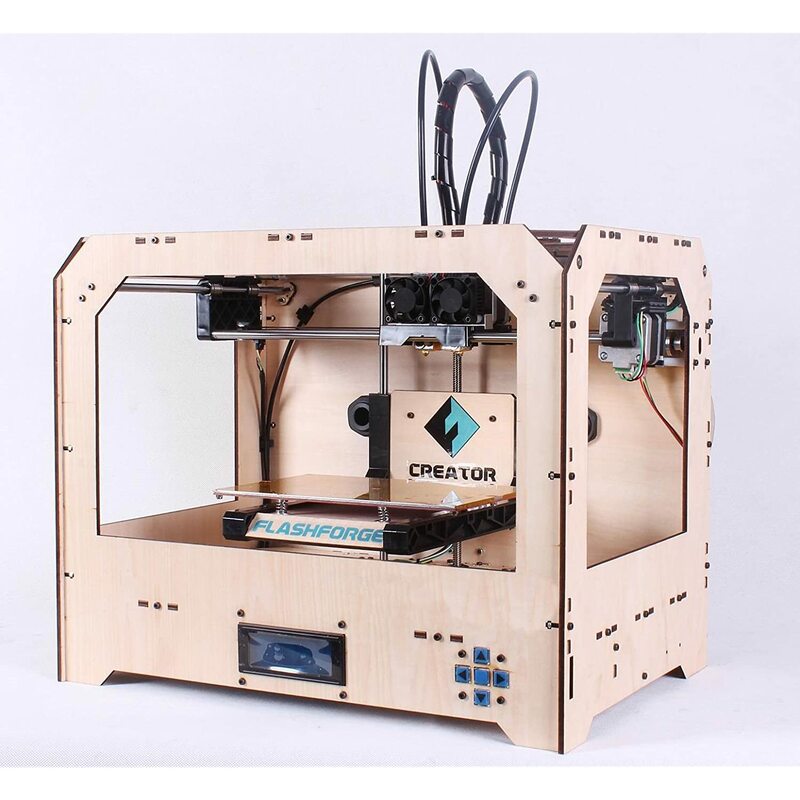 This a simple task for a 3D printer, there are many complex tasks that many of the printers can perform as well. We hope you enjoy the world of 3D printers, thank you for allowing 3D print era to introduce you to it and keep you “in the know”. This entry was posted in The Basics and tagged allabout3dprinting.com, The Basics. Bookmark the permalink.